Sigma has announced new firmware for one of its super tele zooms that has a problem with exposure when used with the Nikon D500 and Sigma’s 1.4x tele convertor. 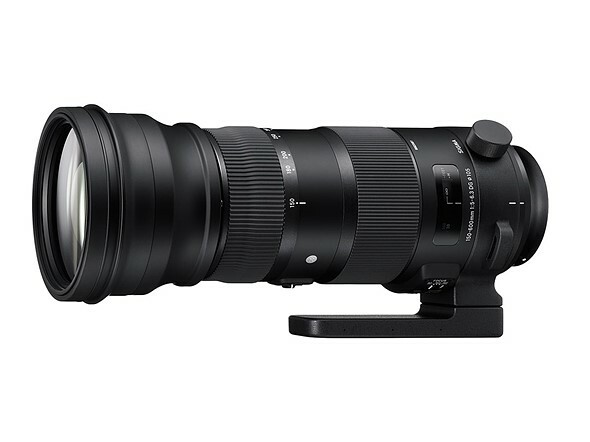 Both Sports and Contemporary versions of the 150-600mm F5-6.3 DG OS HSM will need the new firmware if owners want to use the lenses with the company’s TC-1401 1.4x teleconverter on the Nikon D500. The company says it has discovered that when the three items are combined there is an issue with overexposure, and that the new firmware will fix it. The TC-1401 can be used with the 150-600mm F5-6.3 lens because both it and the Nikon D500 can support autofocus at apertures up to F8. Users who own the Sigma USB lens dock can update their firmware themselves, while those who don’t can receive the update free of charge from a Sigma service center.